How Can Communication Go Wrong Or Unproductive? In today’s competitive world, we all know how important effective communication is. 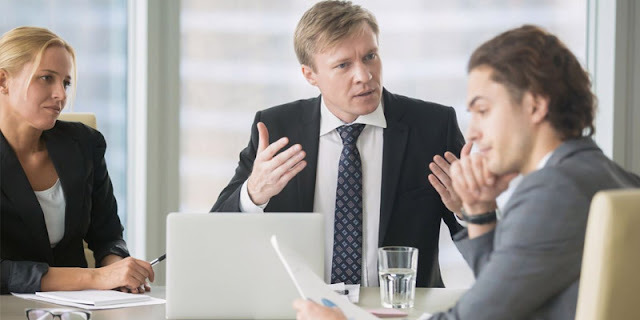 To gain respect, to gain people by your side, and to gain success, you first need to be an effective communicator so that you can converse with those around you effectively and gain their consent in whatever you say. Gaining consent simply by communicating is an art, which is definitely inborn, but can also be learnt if practiced well. 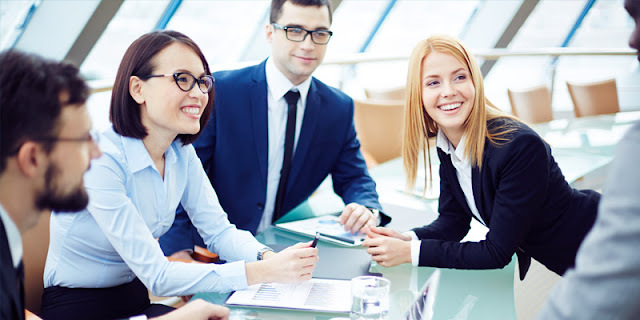 You need to get yourself signed up for professional communication skills training in Bangalore with professionals like MARG, who can up your communication skills by focusing and working upon your barriers to communication, approach, greeting, daily office communication, and also workplace etiquettes. How to Develop the People You Lead? Leaders are those who are looked upon in every situation by the team for assistance, guidance, and actions to be taken. Leaders are the role models for those below them, who notice them and act just like they do. This is why leaders need to be very careful of what they do and how they act at all times. Leaders are those who can make or break a team, which is why it is advised to undergo professional teambuilding training in Bangalore from experts like MARG, where you can learn all about the qualities you need to posses in order to build an appropriate and effective team. How To Implement Change Across Functions? Change management aims to increase the likelihood of new initiatives that can deliver the intended outcomes. MARG offers a specialized program that offers professional Change Management Training in Bangalore to leaders, directors, and all those who have the responsibility of the company goals on their shoulders. When an organization introduces change with a project or initiative, the change needs to be managed by both people and technologies involved, only then can the outcomes be effective. The management generally provides all the processes, tools, and structure that need to be implemented for the change. Therefore, the technological side ensures that the change is applied and delivered effectively. 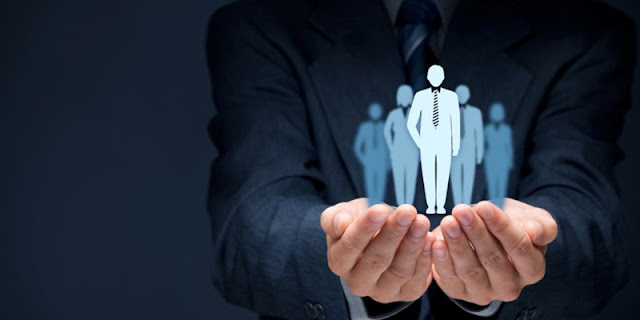 Now, when it comes to the people's side, the employees who have to undergo changes in their regular processes are the ones responsible to ensure that change is adopted and utilized proactively. But, what do you do when the organizational function that needs to adopt change is not the one trying to implement it? Change management generally crosses functional lines in organizations. So, here are three tips that can influence change across organizational boundaries. Everyone wants to build up a team that brings in expected or more-than-expected results every time. However, this isn't as easy as it may seem. Organizations are always looking out for the secrets to put together a perfect and high performing team. 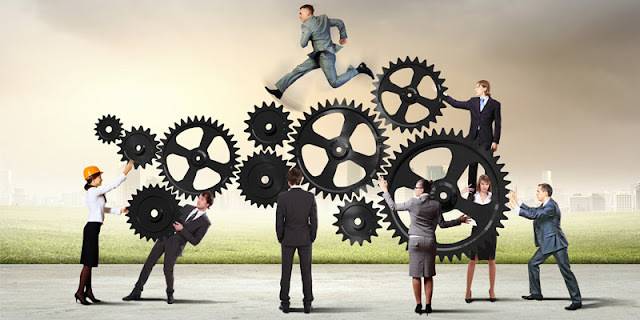 So, what is a high performing team? It is a group of people who operate above the average market level and consistently meet their goals. They are a group of people who share a common vision, goals, and metrics. They are those who cooperate and hold each other accountable to achieve outstanding results. However, such a team can only be formed by putting together the right combination of employees with the right project responsibilities. And more importantly, it requires leaders who not only build up an effective team but also take steps to maintain the positivity and functionality of the team. For this, you can take help from MARG, a leader in providing the best quality team building training in Bangalore, who can help you enhance the skills of leaders and managers in your organization in every possible way to bring up the best outcomes. How Does MS-Office Knowledge Help In The Work Environment? Is it really important to learn all the MS Office programs to fare well in the workplace today? Yes, it is! 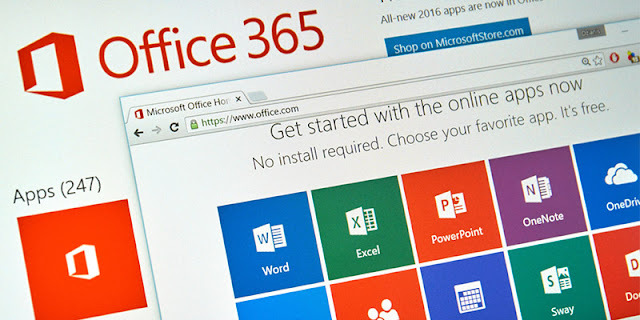 From a business viewpoint, almost every company, whether big or small, uses MS Office for their documentation, bookkeeping, accounting, email, marketing, and many other day-to-day operations. So, if you want to be successful in your workplace, you definitely need a good knowledge and understanding of MS Office. 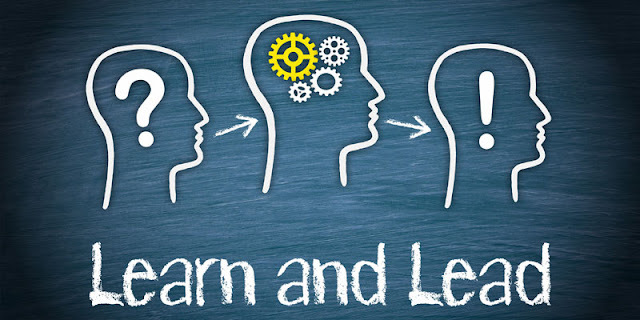 Why Is Leadership Training At All Levels Important? Majorly, organizations are seen to be giving leadership training and development only to their top level employees – those at the senior and executive levels. But, it is suggested that leadership training is given to the masses as well as it needs to scale. 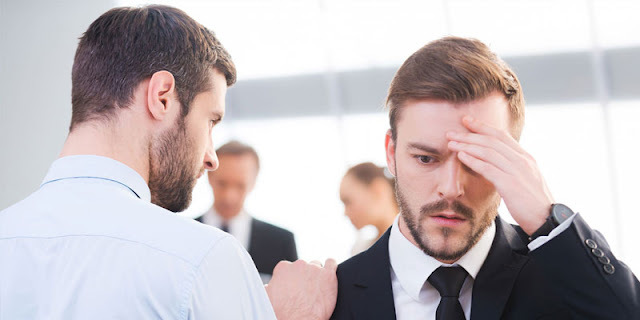 This training needs to be extended to every employee within the organization, or else it will result in ineffective leaders, disengaged employees and turnover problems. Do you want to know what problems are encountered if leadership development does not scale to the masses? Read further.